MISSISSAUGUA, Ont. 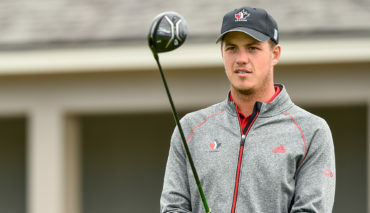 – Higher Ground Sports Management Inc. announced today the signing of former No.1-ranked Canadian amateur golfer Hugo Bernard of Mont-Saint-Hilaire, Quebec, who has turned professional. Bernard is making his professional debut this week at the First Stage of Web.com Tour Q-School in Dayton, Nevada. 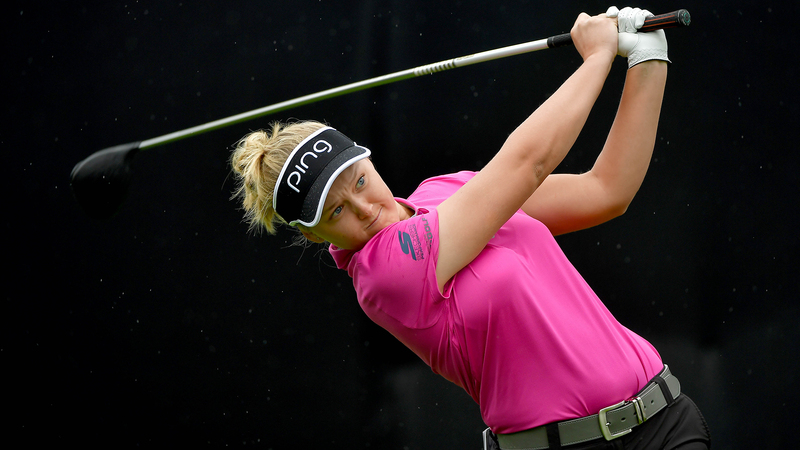 The 23-year-old has also signed an endorsement deal with Titleist. 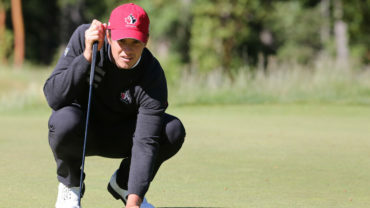 “With my professional career getting started this week, I was thrilled to sign with an experienced management team,” said Bernard, the former Canadian Men’s Amateur Champion, who has been a member of Golf Canada’s National Team since 2016. Bernard was also a member of Canada’s National Development Squad in 2013. Higher Ground, led by President George Sourlis, manages the business affairs of PGA Tour winner Adam Hadwin, LPGA Tour player and Canadian Olympian Alena Sharp, and fellow Golf Canada National team alums Jared du Toit and Blair Hamilton. Higher Ground will assist Bernard in sourcing and securing endorsement arrangements, developing and marketing his professional brand, and day-to-day management of his career. Bernard was a star freshman at Saint Leo University in Florida. He led the team to a NCAA Division II national team championship and secured one individual title, at the NCAA Argonaut Invitational. He was also the individual medalist at the 2016 NCAA Division II Championship. Bernard has had a long list of accomplishment in Canada, the U.S., and his native Quebec. 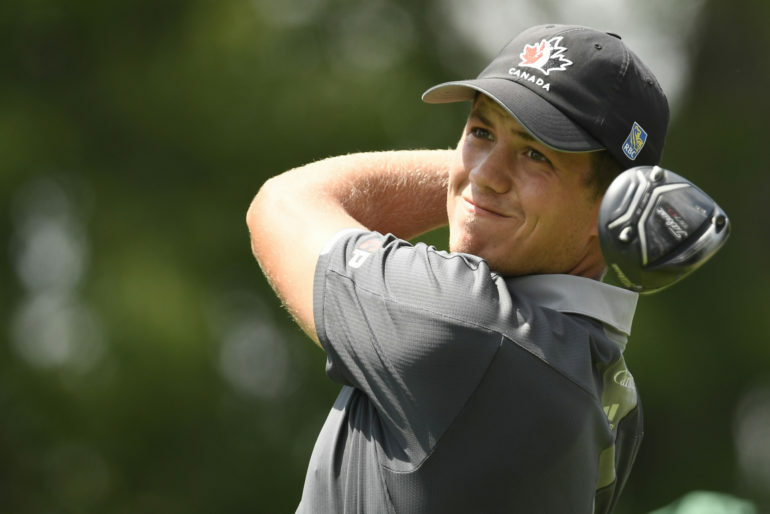 Bernard’s immediate goal will be to secure Web.com Tour status for 2019, otherwise he will play on the Mackenzie Tour-PGA TOUR Canada next year.